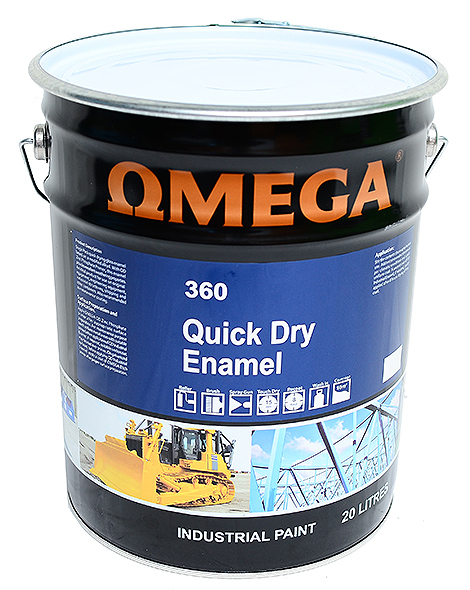 A single pack quick drying gloss enamel based on modified alkyd. 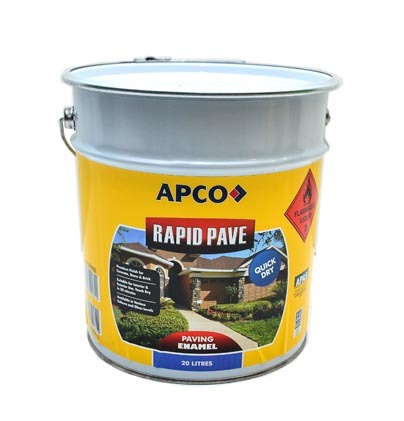 An ideal product for use on original equipment, engineering equipment, industrial structures and shipping and other containers. Also recommended as maintenance coating. Supplied in wide range of standard or customized colours.